Bravias Financial is an independent financial planning firm focused on retirement planning, insurance planning and investment management. Over the years, we have helped our clients succeed by providing them with comprehensive, unbiased advice relating to all aspects of their personal financial situations. Saving for retirement is only half the challenge – developing a plan to help make your retirement money last a lifetime is the other half. 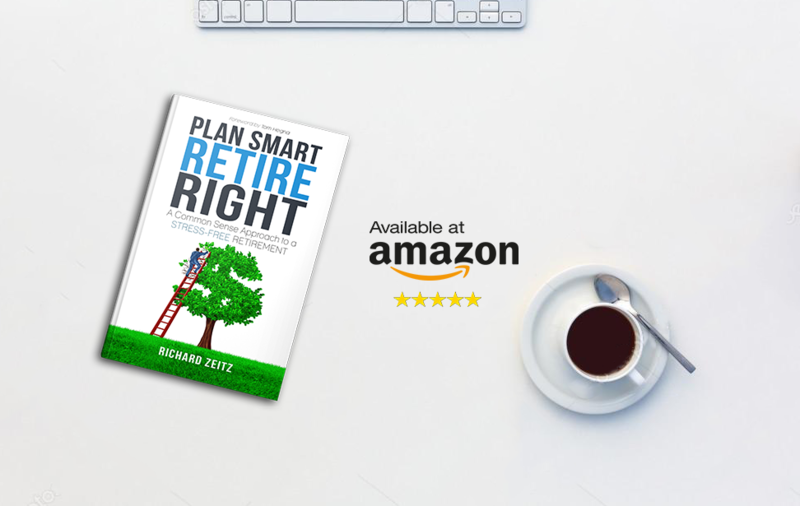 Whether your goals include planning for retirement, growing your wealth, developing income strategies, or managing risk better, designing the right approach is one of the most important steps you can take toward successfully reaching your goals. At Bravias Financial, we’ll help you get from here to there. As Federal retirement specialists, we have the unique knowledge and understanding of the complexities of your FERS / CSRS benefits. Everyday, we help Federal and Postal employees like you maximize their benefits by planning and preparing for the retirement lifestyle they have worked so hard to achieve. Equally as important, we help them avoid potentially devastating mistakes that could cost thousands of dollars over the course of their retirement. In investing, as in life, you can count on several constants: things change, markets shift, strategies evolve, and your life goes on. These forces can change your portfolio, as well as your goals for it. So it can be important to perform regular checkups to assess your strategy, asset allocation, and individual holdings in light of your plans for the future. Just as your life has likely been nothing like your parents’, your retirement probably won’t be either. It used to be simple; sign up for Social Security, collect your pension, and sit back and enjoy the ride. You’ll likely live longer and have to rely more on what you’ve saved for income. And that means you may need to ensure your income and savings can last in retirement. No events currently scheduled. Please check back. 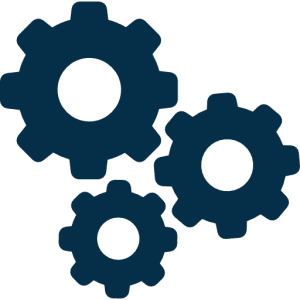 We are a financial planning firm proudly serving Federal, Postal and State employees along with professionals and business owners in New Jersey, New York, Pennsylvania, Virginia and California. Over the years, we have helped our clients succeed by providing them with comprehensive, unbiased advice relating to all aspects of their personal financial situations. Investment Advisory Services offered through Bravias Capital Group, LLC ("BCG"), a New Jersey State Registered Investment Advisor. Bravias Capital Group, LLC and Bravias Financial are independent entities. BCG’s website is limited to the dissemination of general information pertaining to its investment advisory/management services. The publication of BCG's website on the Internet should not be construed by any person and/or prospective client as BCG's solicitation to effect, or attempt to effect transactions in securities, or the rendering of personalized investment advice for compensation, over the Internet. For more information about BCG’s investment advisory services, including fees, please carefully read the disclosure statement as set forth on Form ADV Part 1 and 2A, which are publicly available on the SEC’s website (www.sec.gov). ACCESS TO THIS WEBSITE IS PROVIDED FOR INFORMATIONAL PURPOSES ONLY AND WITHOUT ANY WARRANTIES, EXPRESSED OR IMPLIED, REGARDING THE ACCURACY, COMPLETENESS, TIMELINESS, OR RESULTS OBTAINED FROM ANY INFORMATION POSTED ON THIS WEBSITE OR ANY THIRD PARTY WEBSITE LINKED TO THIS WEB SITE. Insurance products and services are offered through individually licensed and appointed agents in various jurisdictions. This website is for informational purposes only and is in no way a solicitation or offer to sell securities, investment advisory services or insurance products. Some of the website material was developed and produced by Platinum Advisor Strategies, to provide information on a topic that may be of interest. Platinum Advisor Strategies, is not affiliated with the named representative, broker-dealer, state or SEC registered investment advisory firm. The information on this site should not be construed as legal or tax advice. Always consult an attorney or tax professional regarding your specific legal or tax situation. Any comments regarding safe and secure investments, and guaranteed income streams refer only to fixed insurance products and do not refer, in any way, to securities or investment advisory products. Fixed insurance and annuity product guarantees are subject to the claims-paying ability of the issuing company. NOT FDIC INSURED. NOT BANK GUARANTEE. MAY LOSE VALUE, INCLUDING LOSS OF PRINCIPAL. NOT INSURED BY ANY STATE OR FEDERAL AGENCY. Copyright © 2019 Bravias Financial. All Rights Reserved.